Dr. Liska will try to repair a tooth with a filling, crown or other treatment if it’s been broken or badly damaged by decay. But when there’s too much damage for the tooth to be fixed, that tooth must be removed. Dr. Liska has over 35 years of advanced training and experience performing oral surgery and extractions. 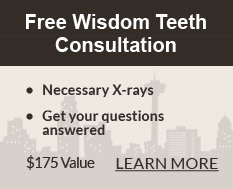 He is able to provide all your tooth extraction needs, even the removal of impacted wisdom teeth. Socket preservation is a procedure that aims to preserve an empty socket after a tooth has been removed. Using a special material, Dr. Liska fills the empty space to prevent bone resorption during the healing process. Resorption is where the bone in the jaw beneath a missing tooth dissolves. Therefore, socket preservation is an important step in preserving overall oral health.  When Dr. Liska is doing a dental implant placement procedure to replace a damaged tooth, he will first extract the tooth and put the implant in the edentulous (toothless) area. Dr. Liska does the tooth extraction and implant insertion as part of the same procedure to reduce the amount of healing time and to prevent any bone resorption.